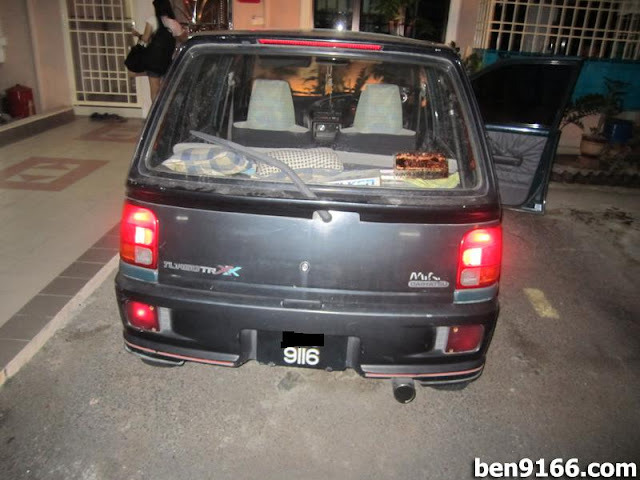 Previous post I mentioned about what's next for my Kancil and I did created a poll on which should I go for. 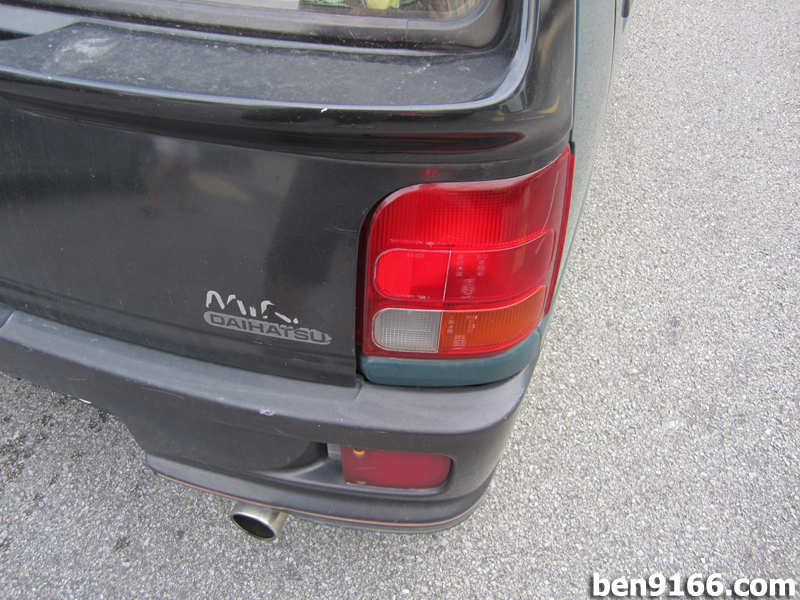 And the result is, 4 of my readers suggested me should go for the Mira L200s Rear Lamp. 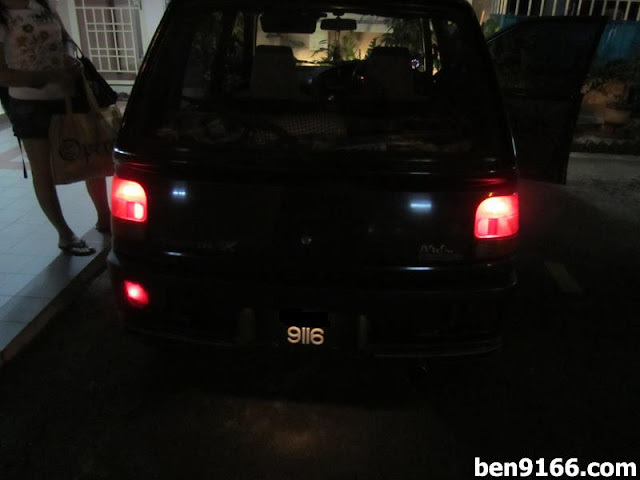 To be frank, I personally hope to get the Mira L200s rear lamp first as well. Having some time this morning and I went over to the halfcut shop which I frequently visited. Luckily there was still a pair left for me and after some negotiation done with the worker there, I was able to get the rear lamp with a reasonable price. I will not post the price here but if you wish to know do contact me. 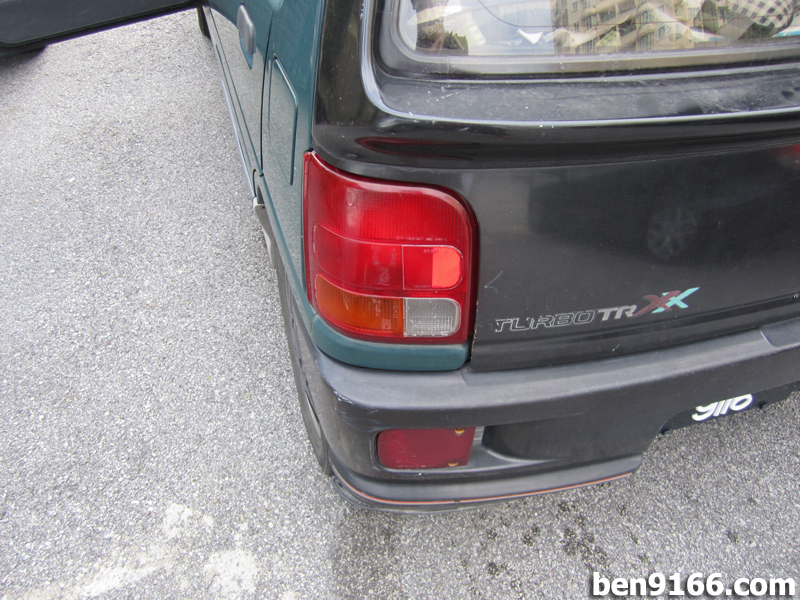 The installation was pretty straight forward as both the Kancil and Mira rear lamp are sharing the same socket. Besides that, the socket of the wiring is the same as well. Thus there is no need any modification during the installation, just plug and play. Pictures taken during night time. Found out right side bumper rear lamp is malfunction. 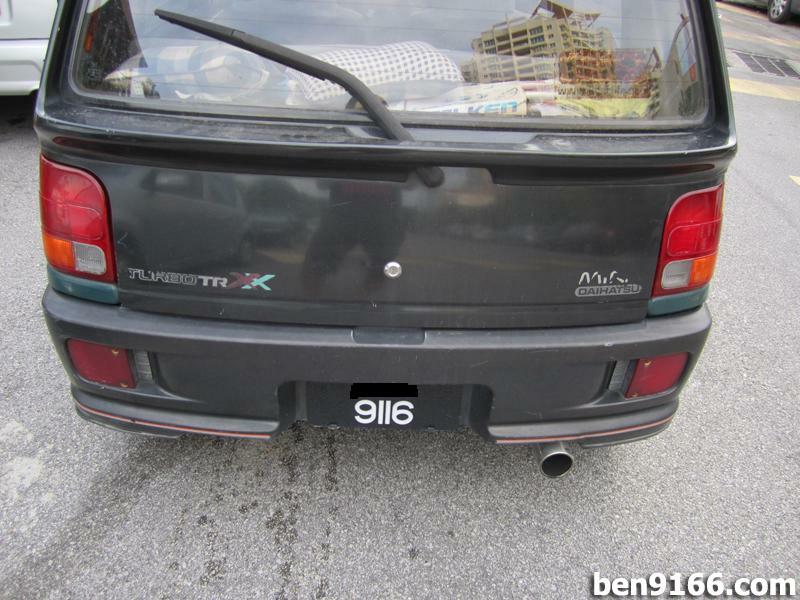 Thus, is time for me to take out the bumper and check on what is the problem. Which half cut shop you went to? The shop name is Shinkansen Auto Parts. You mean you putting in the entire L5 steering sub as well? What power steering ECU you are using? yup ben, the whole l5 steering. im using l5 power steering and l5 ecu but that is another problem for me too. i just want to settle the steering part first. the car already stuck for 2 months now.. I will try to draw out the wiring diagram for you. Stay on my site for the update. hai ben any update of the L5 power steering diagram? my also originally was L2, not working from day 1 i bought the car. one ore thing.. any different between L2 & L5 steering rack?